Home News Flag policy on the way out? Flag policy on the way out? 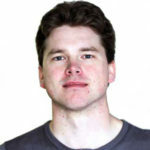 Herald file photo. The Celebrate Life Flag is pictured prior to being run up the flagpole in May 2016. Prince Albert Mayor Greg Dionne is looking to put the city’s controversial flagpole debate to rest for good. On Tuesday, Dionne informed council of his plans to bring forward a motion to remove several sections of the city’s flag policy, including section 6.02b, which allows guest flags to be flown at the city’s “courtesy flagpole,” located in Memorial Square. 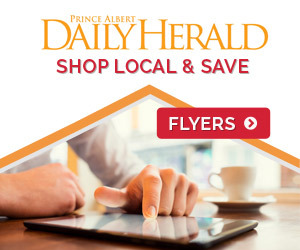 The decision stems from a lawsuit filed in 2017 by the Prince Albert Right to Life Association, who accused the city of breaching free expression rights by refusing to fly the Right to Life flag. The flag had flown in previous years without any opposition. 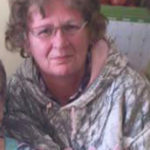 Dionne called the motion a proactive move to keep the city from wasting taxpayer money on fighting a lawsuit. 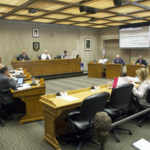 The motion wasn’t on the agenda at the start of Monday’s city council meeting, and a vote to receive leave to discuss it failed to pass the necessary two-thirds margin. Nevertheless, Dionne said he didn’t expect to get the necessary two-thirds support, but wanted to give council the option to hear it. He added that he’s committed to bringing it up at the next regular meeting at the end of May. Other sections of the city’s flag policy to be removed are 6.04a, 6.04c, 6.05 and 6.07. Section 6.05 governs who is allowed to use the courtesy flag, and when. Section 6.07 governs the booking procedure for groups wishing to fly a flag, but also includes some guidelines on what flags can and cannot be flown. The city’s courtesy flag pole became a subject of controversy in May 2016, when P.A. 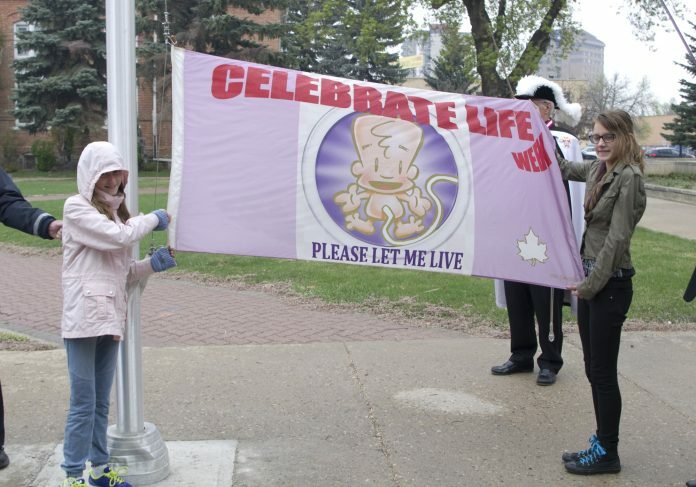 Right to Life raised a flag with a picture of their cartoon mascot, “Umberto the Unborn,” as part of Celebrate Life Week. At the time, Dionne defended the decision as a free-speech issue, and said he’d be just as willing to raise a pro-choice flag.